You must enter the GTA 5 cheat codes on the gamepad, much like classic GTA games. Use the D-pad to enter the directional commands (LEFT, RIGHT etc.). These codes must be executed fairly quickly. A small confirmation will appear above the map. Entering cheat codes disables Achievements and Trophies only for the current play session. *Give Weapons gives the Sawed Off Shotgun, Sniper Rifle, Asault Rifle, SMG, Pistol, Grenade, RPG, and Knife. If you want an endless supply of cash, wait until you have two characters at your disposal. 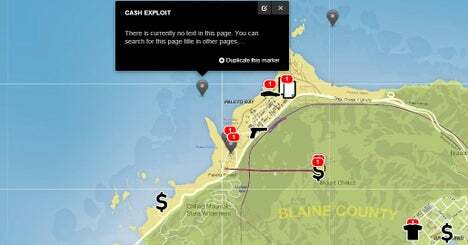 Send one to the location off the west coast of Los Santos marked “Cash Exploit” on our interactive Map. Send one character to the ocean floor hovering over the flashing Hidden Package near the sunken airplane. As soon as you grab the cash, switch characters, then immediately switch back. Each switch will refill the underwater character’s oxygen bar and cause the package of cash to respawn. Repeating this sequence allows for unlimited money farming. For quicker gains, place the second character near the underwater plane crash site on the northwest section of the map inn the Paleto Bay neighborhood. Then switch between two characters, each placed over a Hidden Packages. You cannot bring both to the same spot it will drown one of them. This will also slowly max out your lung capacity. These methods take a lot of time to complete, and you will only earn $1 million after about 80 character switches, and that’s with using the multiple characters method. If you have wanted level stars, drive to a nearby haircut store in Los Santos and block the door with the car you drove in. Then, perch yourself near the window. You can easily shoot through the glass when the LSPD cannot. They will most likely stand right up to the window and sit there, but they can move around. Use this bug to raise your stars to any wished amount and you can escape or just kill cops for ammo. 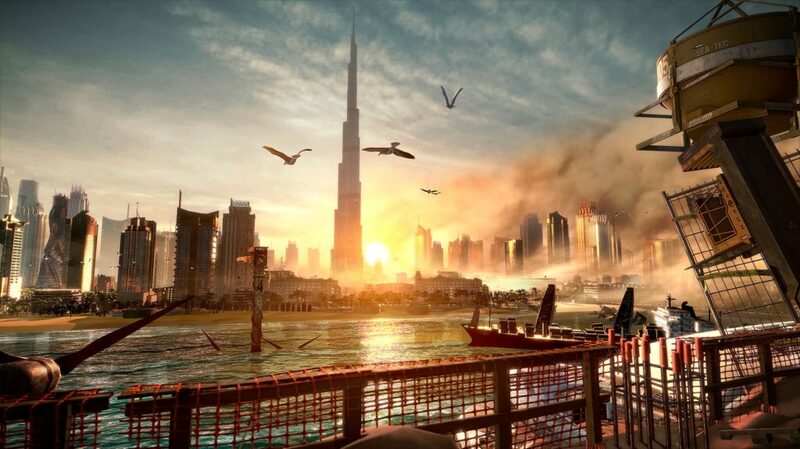 In the beginning hours of the game, one of the easiest ways to make money is to rob an armored vehicle. They appear as blips on the minimap while you are driving around. Take out the drivers, then shoot the back doors in the center by the handles to have it open. Collect the money, which is often worth over $5000, then escape the cops. You can fix any car at any time during open world play, as long as you have access to at least two characters. When your Vehicle is ailing, switch away to another character, then immediately switch back. Your Vehicle will be completely restored. Similar to the Instant Vehicle repair exploit, Instant Health Refill works outside of Missions and requires two characters to perform. Simply switch characters when badly wounded and immediately switch back. Your life meter will be restored. 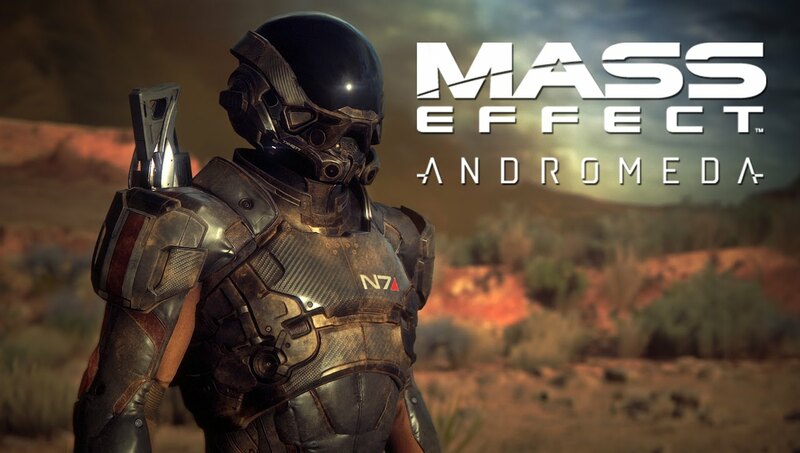 During a mission, visit an Ammu-Nation and purchase a weapon and all upgrades. Kill yourself after and the mission will fail. This will give you all your money back, however if you visit the Ammu-Nation again, the upgrades on the weapon will still be marked as purchased. While in a car select “Unarmed” from your weapon wheel. Then Press L1 (LB on the Xbox 360) to flip people off “The One Finger Salute.” Note you can see this feature better in a Convertable car or on a motor bike. After jumping using X (Xbox) or SQUARE (PS3) you can start doing a flip by pressing B (Xbox) or CIRCLE (PS3). The higher you are the better. You can also use this to tackle people. 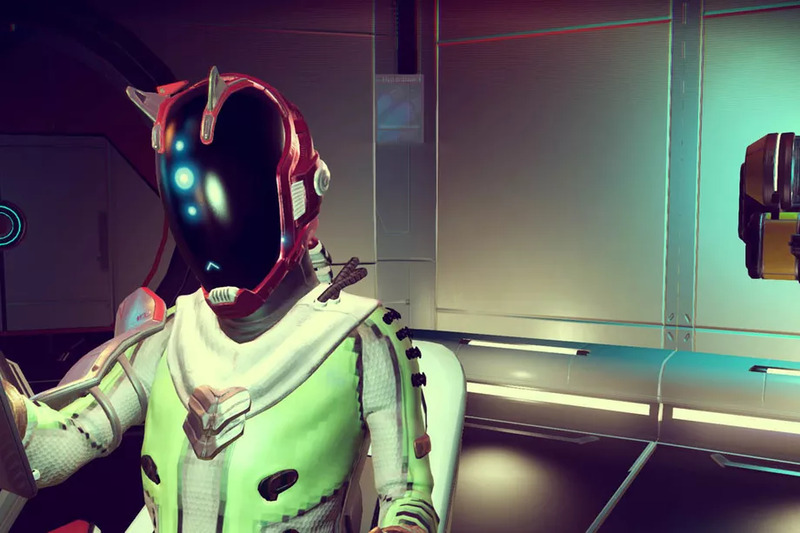 To get more character customizations, go onto the Lifeinvader social network. If you log in and begin “Stalking” people, you will begin unlocking new character customizations. To get new hair styles for instance, stalk Herr Kurtz Barber. Completing the Spaceship Parts Collectible Mission unlocks the Space Docker, a modified dune buggy with a nifty interstellar skin and sound effects. 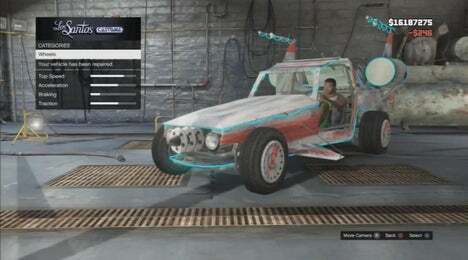 If you want to use Franklins special ability with any character you can simply hold open the radio wheel while drivng. Note that time will be slower than when using Franklins ability but all driving controls will still be functional. If players complete all Gun Range challenges, they will receive a discount at all Ammu-Nation stores. There are a couple quick ways to have your wanted level drop. One is to go through a Mod Shop. So long as no officer sees you pull in, you will come out with no wanted level. A second way is to switch vehicles. When you first become wanted, the vehicle you are in is reported, so switching cars will help you to elude the police easier. You can also lose cop cars quickly by driving on train tracks, they will not follow you. Go to the military base as Franklin in a decently fast car with your special bar filled. Drive at the front gate at full speed and activate his driving ability just before you break through the gate arm. Make your first right and then a quick left and drive up the runway to the jet with his special on as long as possible. Most times you will reach the P-996 Lazer jet before the alarm even goes off. This works 9/10 times once you memorize the location and if you’re not unlucky enough for a tank to happen to be right next to the jet. Fly away like a boss. Hint: If you land the plane in the hangar by Trevor‘s house, (not the one you buy) pull all the way in to basically near the back of the hangar and quick save. Now load the game again and you should be inside your jet plane AND a second perfectly undamaged one will be waiting for you at the entrance of the hangar as well. On your in-game browser, go to junkenergydrink.com/page5 to see the locations of all of the Stunt Jumps. 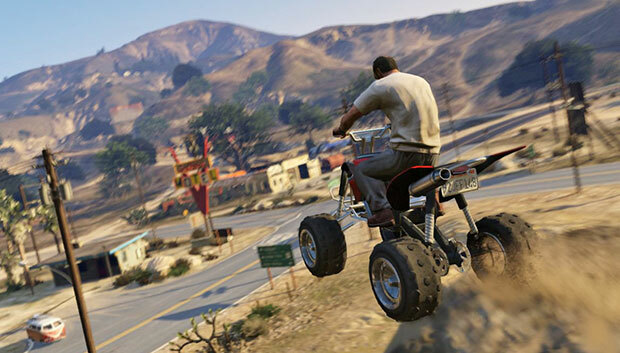 All Stunt Jumps can also be found right here, on the GTA 5 Map.